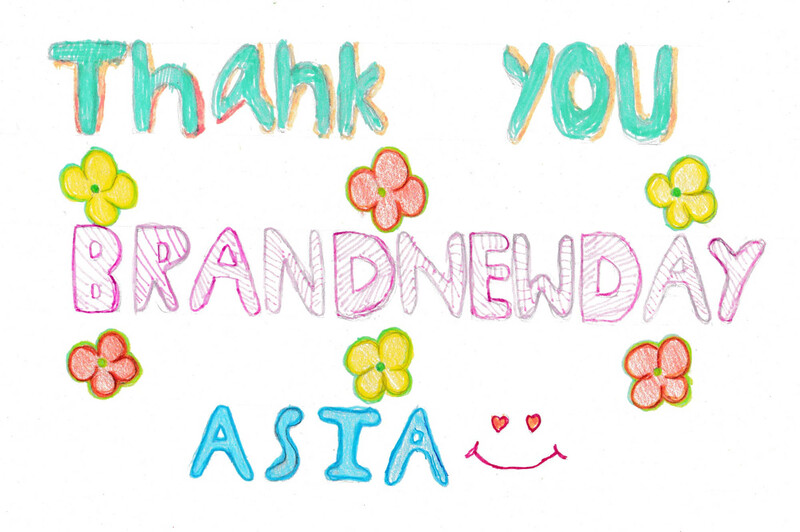 Over the years the team at Brand New Day Asia has always been willing to lend a hand to support worthy causes in Thailand and beyond our shores. This has included providing formal sponsorship to empower disadvantaged youth with opportunities to learn and strive for success. It was a great pleasure to assist two students with their culinary education programme at the Vietnamese Social Enterprise, KOTO (Know One, Teach One) in Ho Chi Minh City. On other occasions we proudly volunteered our brand design expertise to bring the Kite Tales to life in Myanmar, and actively engaged with AUS-Cham Thailand to teach English to class after class of excitable school children in rural areas. Earlier this year Brand New Day Asia was presented with a further challenge that we gladly aligned on, in the knowledge that our protagonist was seeking to provide assistance to charitable causes nearer to home. Together we reviewed a number of non-profit organizations and agreed on the Camillian Home for children living with disabilities and the Thai Rare Disease Foundation as our 2018 beneficiaries.